Friday, February 15th at 9:00 PM EST. 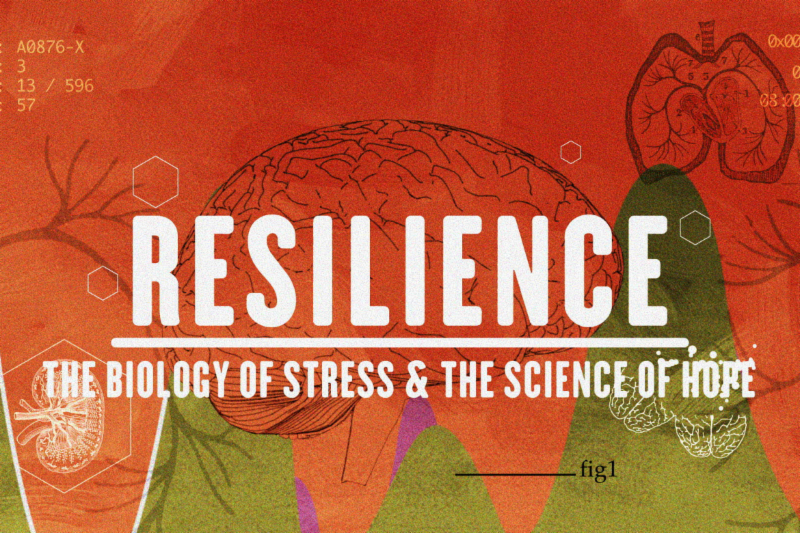 PBS Stations across Florida will be airing the film, Resilience – The Biology of Stress & The Science of Hope. Please share with your family, friends, and networks. More information to come! 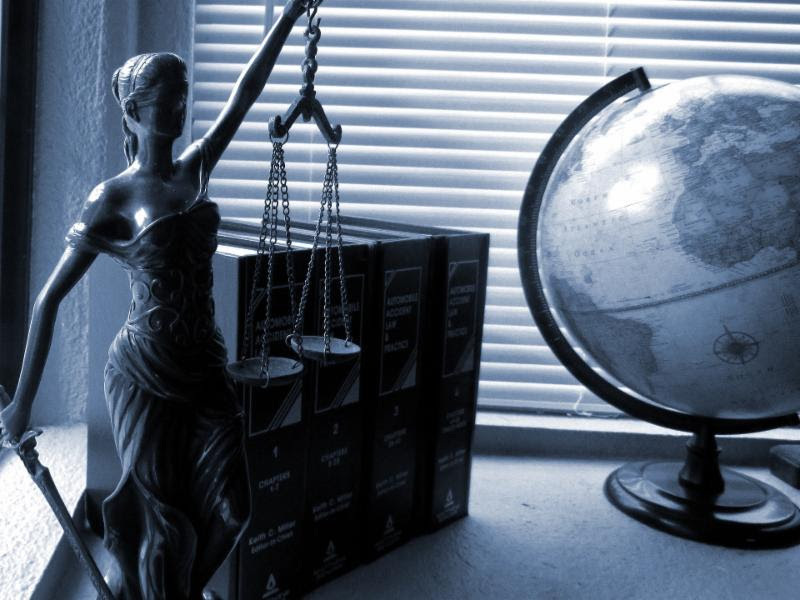 The CSC has budgeted approximately $1,150,000 in FY 19/20 for the Legal Supports 2019 RFP initiative to provide effective legal representation, advocacy and support services with the goal of reducing the length of time in the delinquency &/or dependency systems. For More information, please click on press release information. 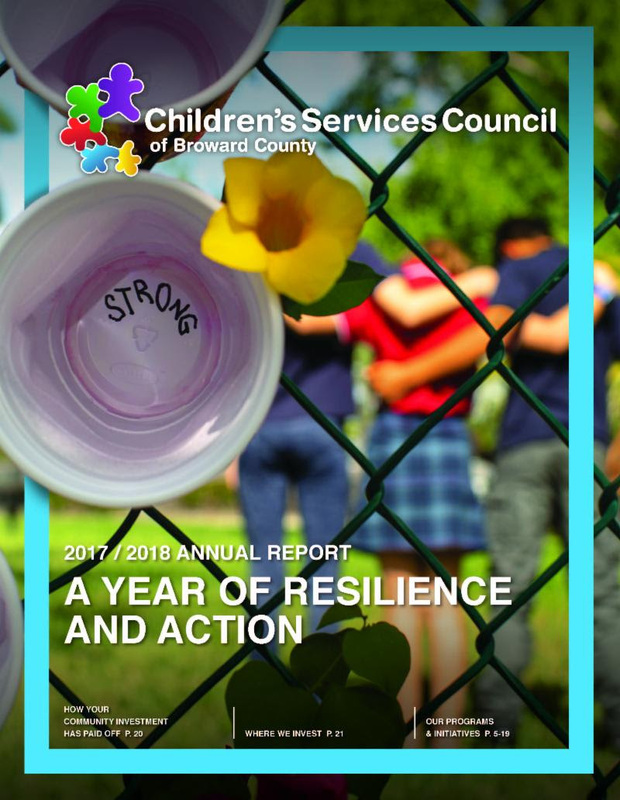 The Children’s Services Council of Broward County Florida 2017-18 Annual Report is now available! You can find it here as a PDF or Interactive Flipping Book.  6600 W. Commercial Blvd., Lauderhill 33319. 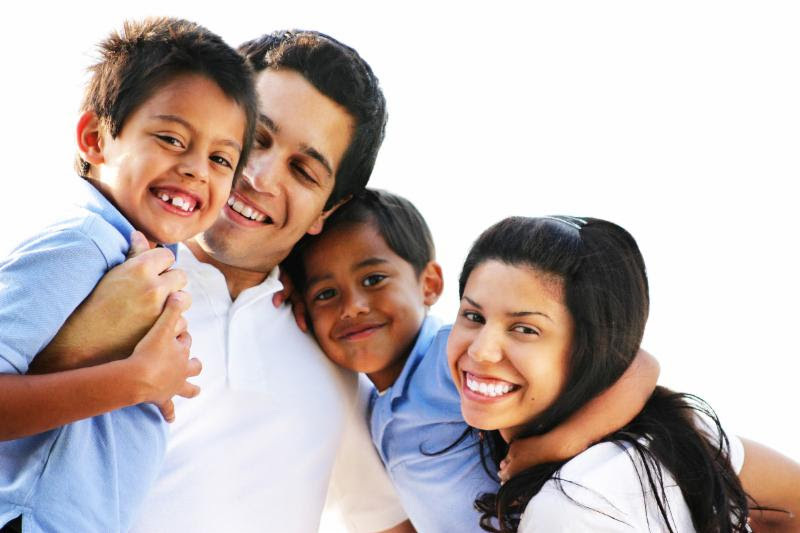 · Safe Sleep: $200,000 is budgeted to address unsafe infant sleep by providing low-income families with free pack ‘n plays, educating parents and community members about safe sleep practices, and bringing community awareness to this important issue. 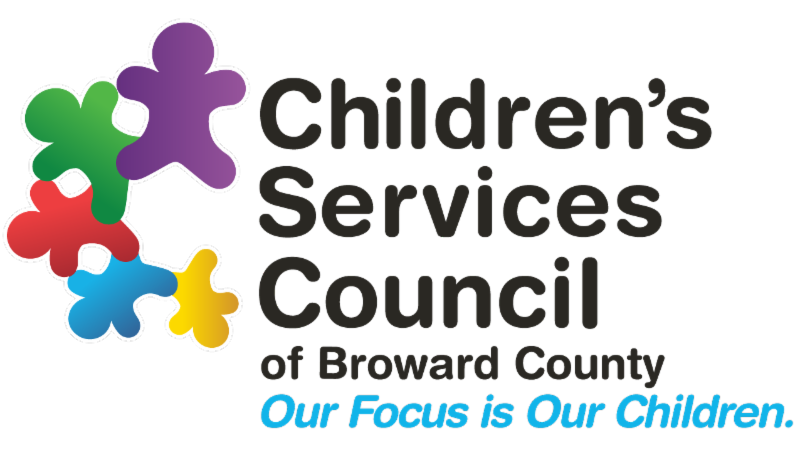 Created by the Girls Coordinating Council (GCC), a recent addition to the Broward Children’s Strategic Plan, the 2018 Status of Girls and Young Women in Broward County report educates the community about the developmental experiences of girls supported by non-profit programming, as well as showcasing the successes of girls and young women. 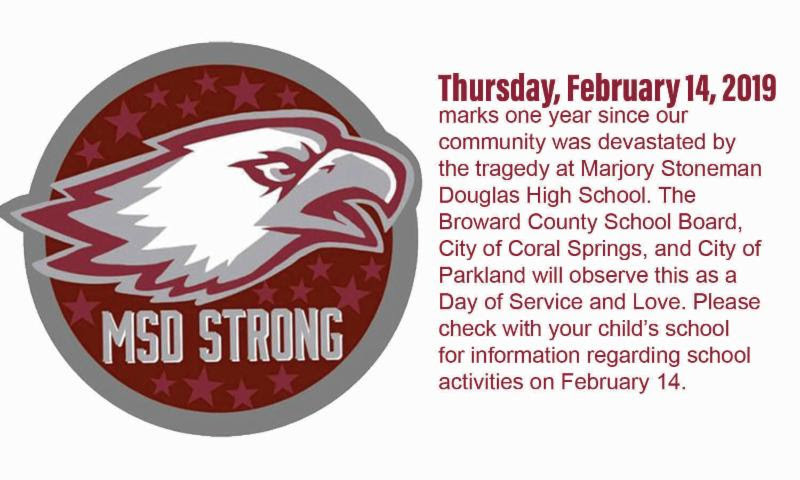 Feb. 22 I 9:00 a.m. – 12:30 p.m.
Mar. 1 I 9:00 a.m. – 12:30 p.m.
Mar. 6 I 9:00 a.m. – 12:30 p.m.